Professional networking company LinkedIn on Tuesday announced an India list of top 25 startups to work for in 2018, topped by budget hospitality chain Oyo. Next came health and wellness startup Cure.Fit and on-demand delivery firm Dunzo, a statement said. 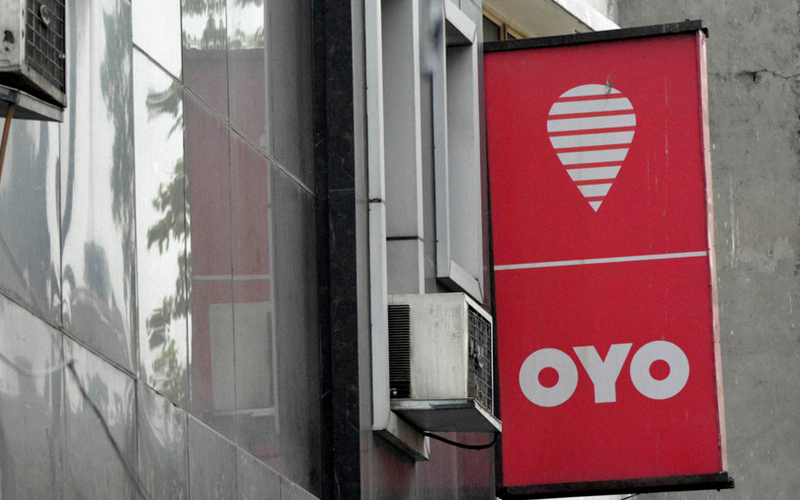 The SoftBank-backed topper on the debut edition of the India list, Oyo, currently operates in 230 cities across India, Malaysia and Nepal, and is operated by Gurugram-based Oravel Stays Pvt. Ltd. Last September, five-year-old Oyo raised $250 million (Rs 1,600 crore) in a Series D round led by existing investor SoftBank. Bengaluru-based wellness start-up Cure.Fit, which comes second on the list, has four offerings -- no-equipment gyms, healthful food, yoga and meditation centres, and primary care. Cure.Fit, which just raised $120 million from existing investors, acquired premium gym chain Fitness First in a deal worth $30-$35 million, said Microsoft-owned LinkedIn. Third on the list was Dunzo, which is also based in Bengaluru. Dunzo is Google's first direct start-up investment in India, LinkedIn said. Eleven of the 25 companies on the list are based in Bengaluru, seven in Mumbai, three in Gurugram and two each in New Delhi and Pune. The list includes startups from sectors such as consumer tech, health tech, logistics and hospitality. Business-to-business (B2B) firms account for 50% of the list whereas 20% of the companies are into deep tech: Nineleaps, Zapr Media Labs, BrowsterStack, SigTuple and Exadatum, the statement added. “The list sees a diverse mix of consumer-driven businesses and B2B startups across industries such as healthcare and wellness, hospitality, fin-tech, and e-commerce,” said Adith Charlie, India editor, LinkedIn. BrowserStack, Udaan.com, SigTuple, UpGrad.com, InterviewBit, Shuttl, Meesho and Exadatum. To select entities for the list, LinkedIn analyses startups that are independent and privately held, have 50 or more employees, are seven years old or younger and headquartered in the country on whose list they appear. The ranking is fuelled by proprietary LinkedIn data including employment growth, engagement, job interest, and attraction of top talent, among others, the statement added.